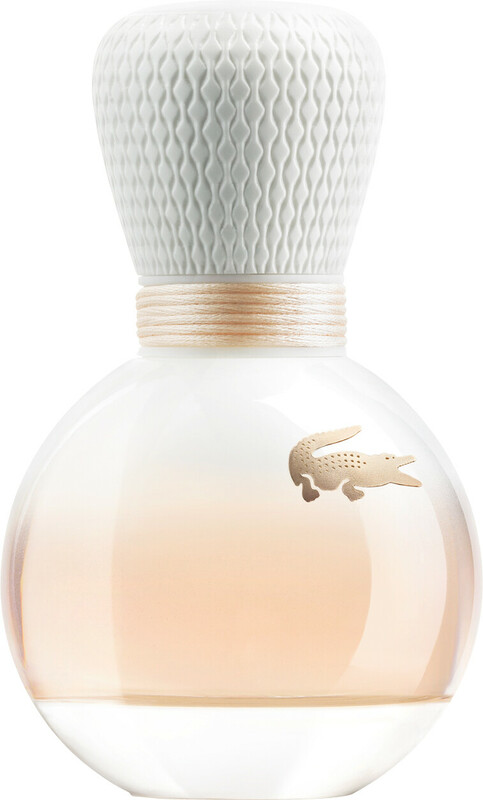 Experience the lighter side of sensuality with the Lacoste Eau de Lacoste Eau de Parfum, a relaxed and charming fragrance for women. From the petit pique bottle top to the cotton thread around its neck, everything about the Eau de Lacoste fragrance is inspired by the classic freshness of a pure cotton polo shirt. Simple yet chic, and always in style. The blend of sparkling fruits and voluptuous flora makes for a playful, elegant fragrance. Subtly sensual notes of orange blossom, pineapple flower and vanilla envelop you in creamy softness, while the brightness of white pineapple and mandarin keep the fragrance feeling fresh and light. 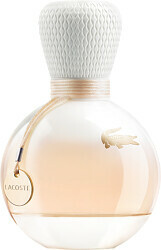 Lacoste Eau de Lacoste Eau de Parfum Spray is rated 4.0 out of 5 by 3. Rated 2 out of 5 by Cloudy18 from Disappointed I had read reviews that this perfume smelt fresh and was great for everyday use and so I took a risk and bought it without having smelt it before. Big mistake. I think it's strong and more suitable for a more mature lady (and I'm 37..!). 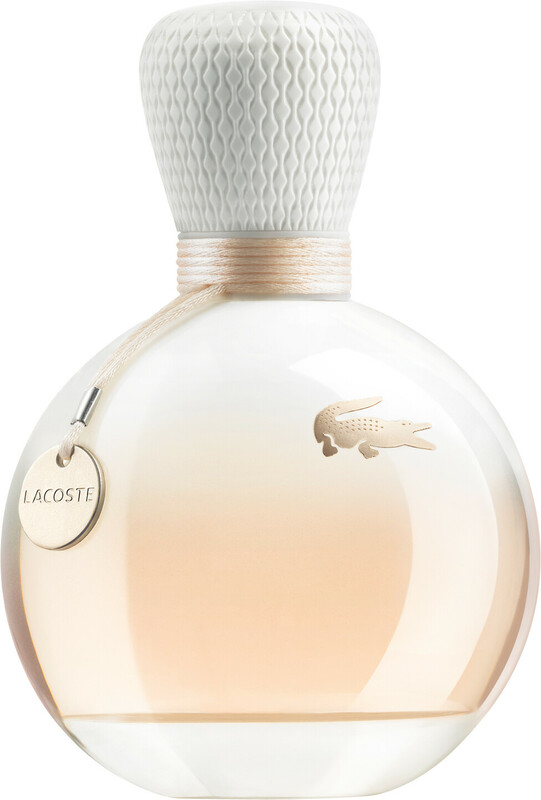 Rated 5 out of 5 by eyerite2u from Excellent service Purchased Eau de Lacoste online with free beach bag. Great price and excellent fast delivery. Would recommend. Rated 5 out of 5 by mitzi from best new perfume if you like a light fresh fragrance for day wear this is the one! not overpowering but lasts for most of the day. Not all shops sell the matching body lotion but i can always find it on Escentual.